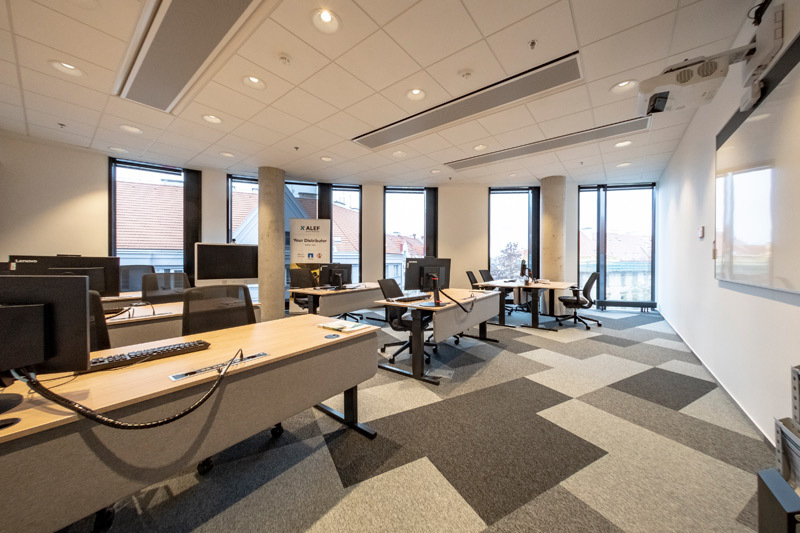 The course is a part of the follow-up trainings on IPv6, its aim is to familiarize participants with the principles of the upcoming communication standard mainly from the theoretical point of view. After completing this course the student is able to configure IPv6 on the most used OS - Windows XP, Windows 7 and Linux. Elementary knowledge of internetworking, TCP/IP, IPv4, basic knowledge of the Windows family operating systems - Windows XP or Windows 7. Participants can bring their own laptop and try setting IPv6 within their own operating systems, preferably Windows 7, Windows Vista or XP. To set up the IPv6 parameters, the administrative rights are necessary. Date does not suit me. We will answer your request or comment as soon as possible. Fill in the required information, submit a request and we will get back to you in regards to time. We will do our best to answer and arrange a term. 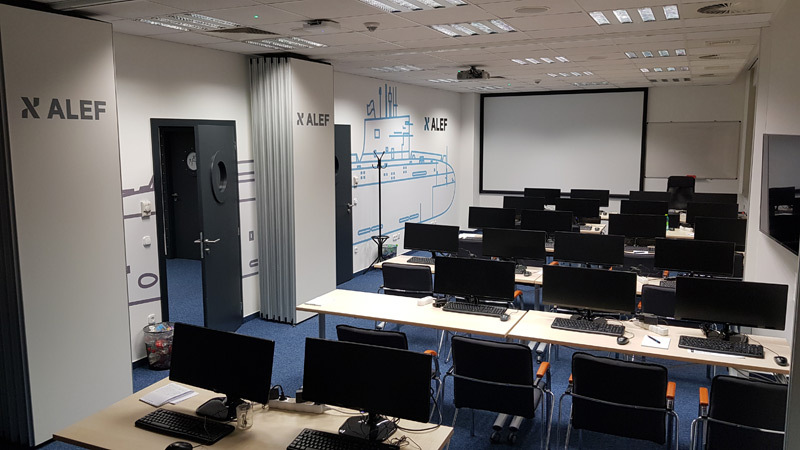 ALEF operates with training rooms match submarine's style to unexpected, unusual while still being smart and available to work in. 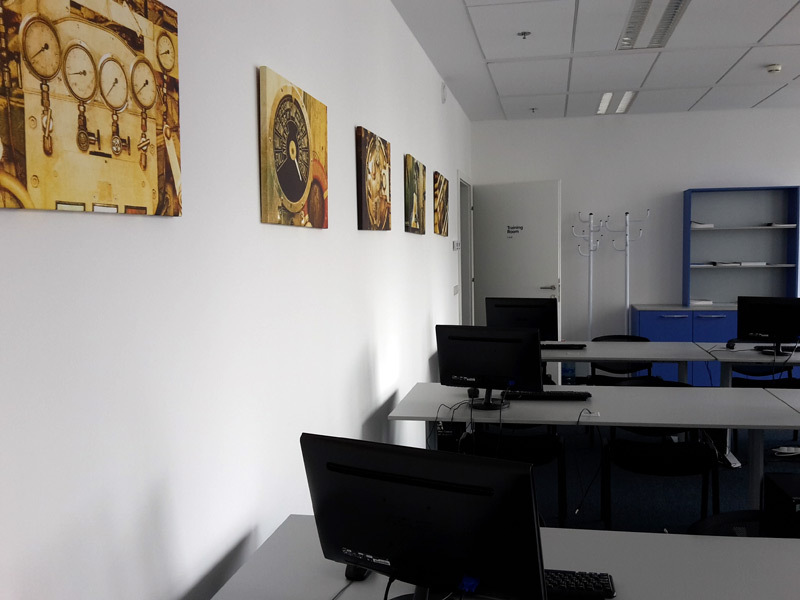 We have several type of rooms for small groups and up to larger rooms with modern technical equipment and supportive technologies we provide. We also deliver the high-quality multimedia sharing for efficient, effective virtual communication on a global scale. 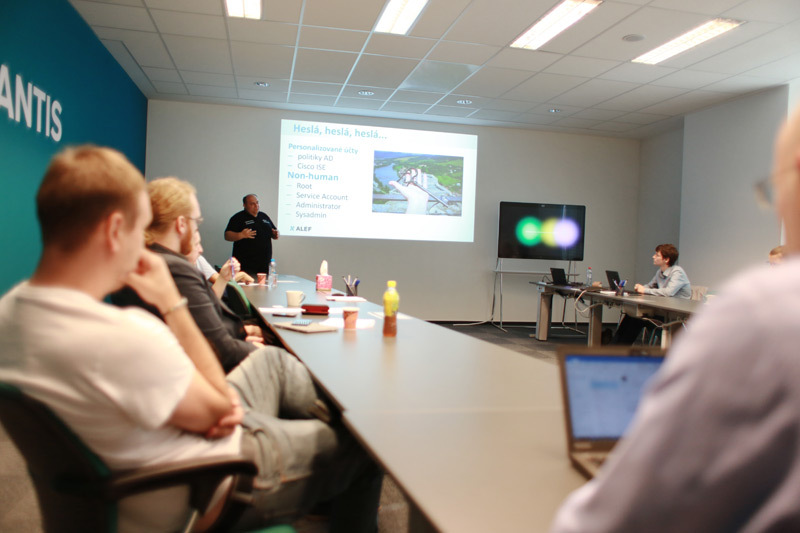 In the Competence Center is also available Spark Board. 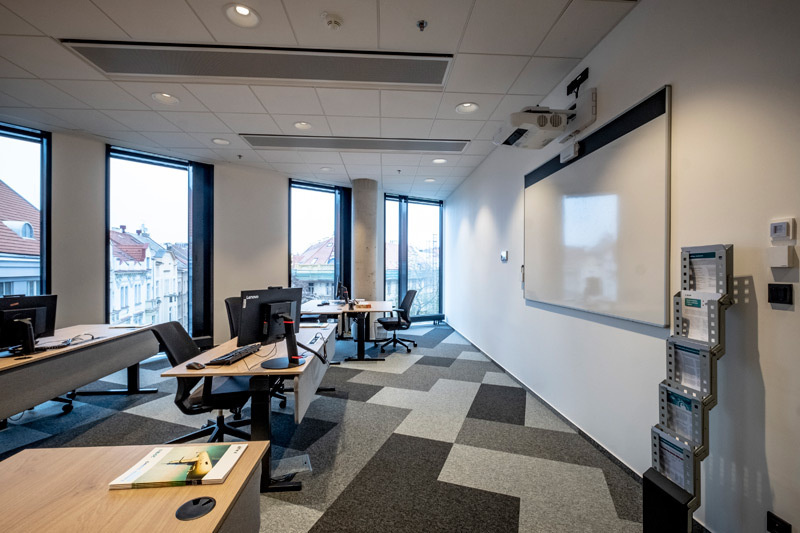 Cisco Sparkboard integrates the most common tools needed for team collaboration in physical meeting rooms into a single elegant device. 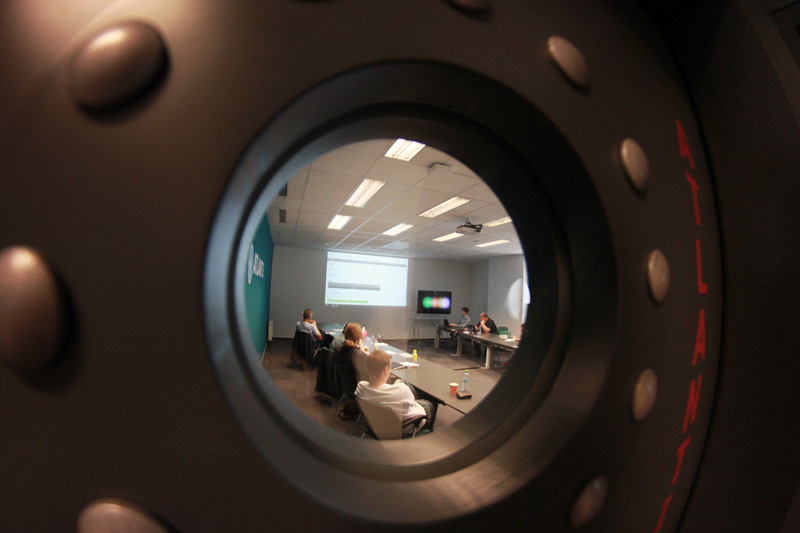 It also combines white board, video or audio conference features. 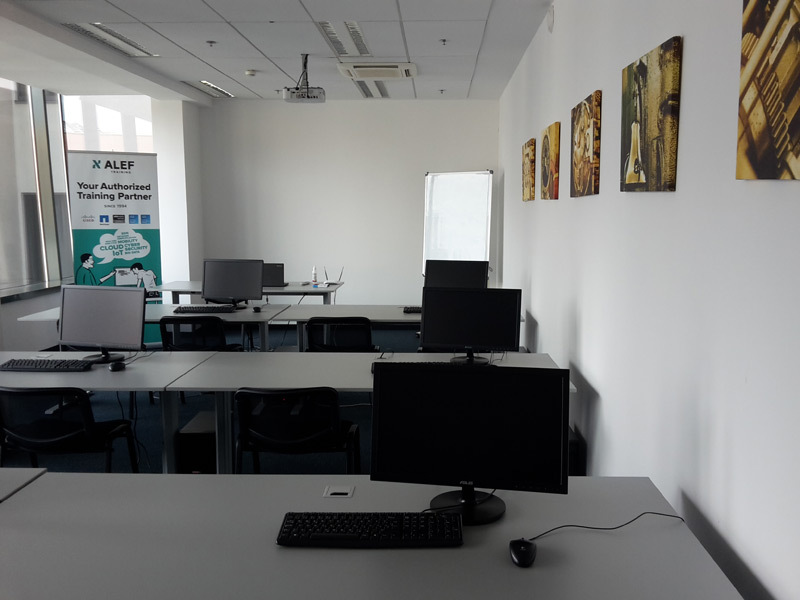 All ALEF training centres operates with testing centre that provides full acess to take an exam and get certificate provided by our vendors. ALEF provides to our customer complete management and administration. 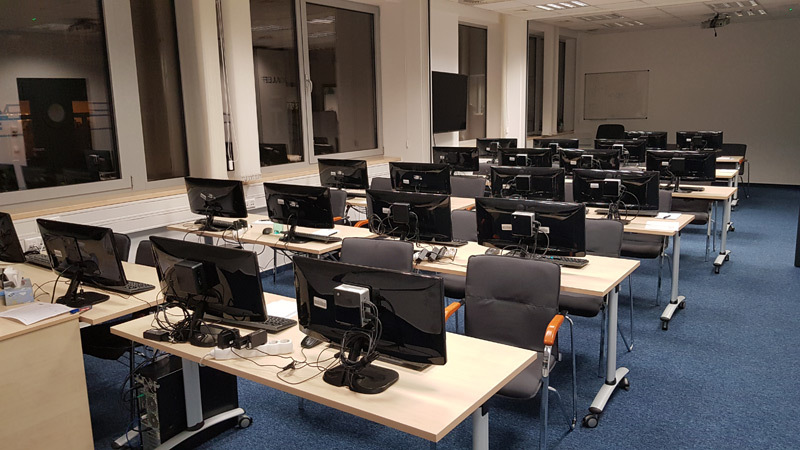 Our team, consisting of more than 50 lecturers, offers a full range of technologies in the area of routing and switching, security, collaboration and data centres. 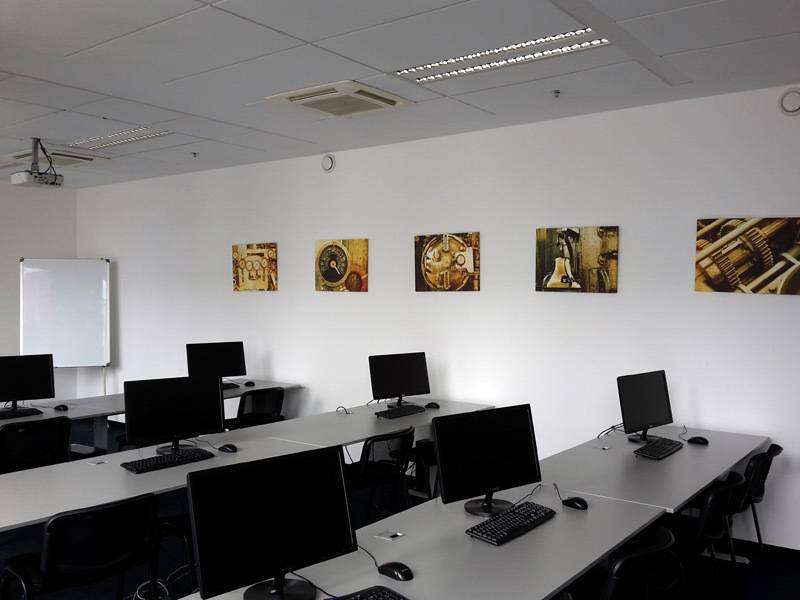 The uniqueness of our lecturers lies mainly in the fact that they have extensive practical experience from various projects. They can thus respond very flexibly to any question or comment from the students. The lecturers pass their practical knowledge on to the participants of the trainings. 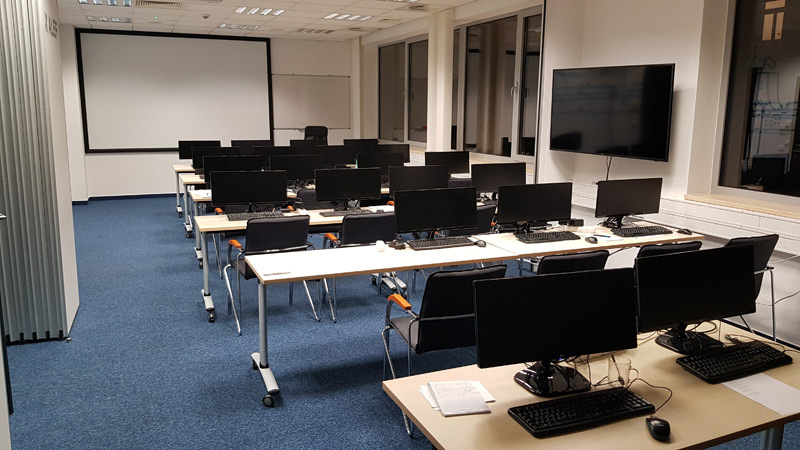 Thanks to the synergy of the reliable operation of the company and years of experience, we have been able to respond flexibly to the upcoming changes in Cisco specializations, so we can guarantee a wide range of certified courses that will allow you and your colleagues to acquire the necessary know-how for the subsequent certification tests. 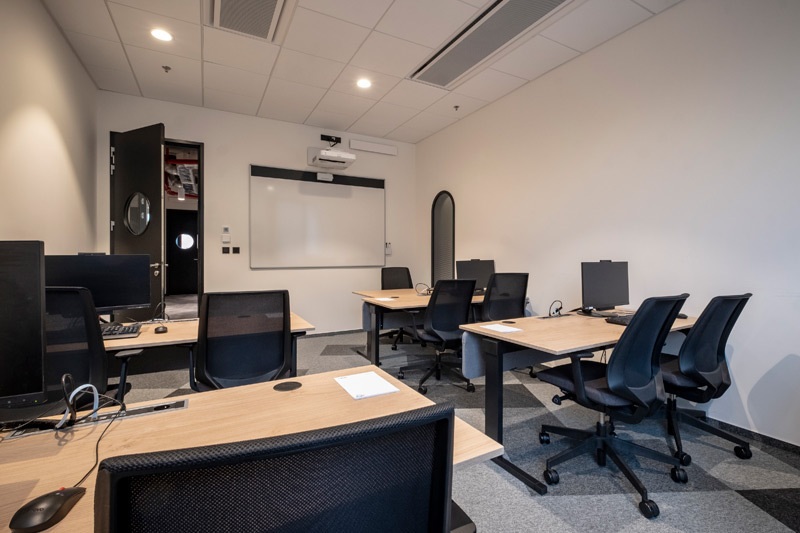 In addition to the certified trainings, we offer special courses that are focused primarily on the development of the necessary configuration skills. 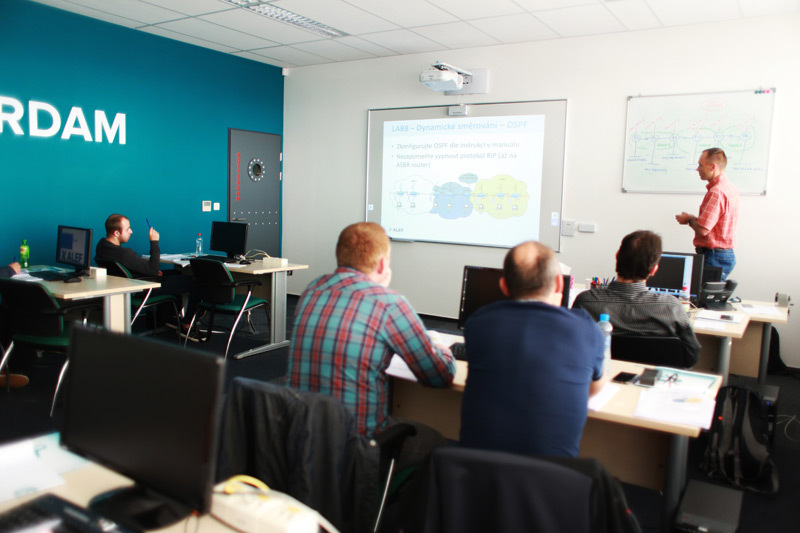 The uniqueness of our training is to transfer knowledge both on theoretical and practical level. Among the largest customers include: T-Mobile, Vodafone, Orange, Telefonica O2, Škoda Auto, Peugeot Citroën Automobiles, Siemens, Magyar Telekom and others. Collaboration with our partners is an essential part of our growth and success. 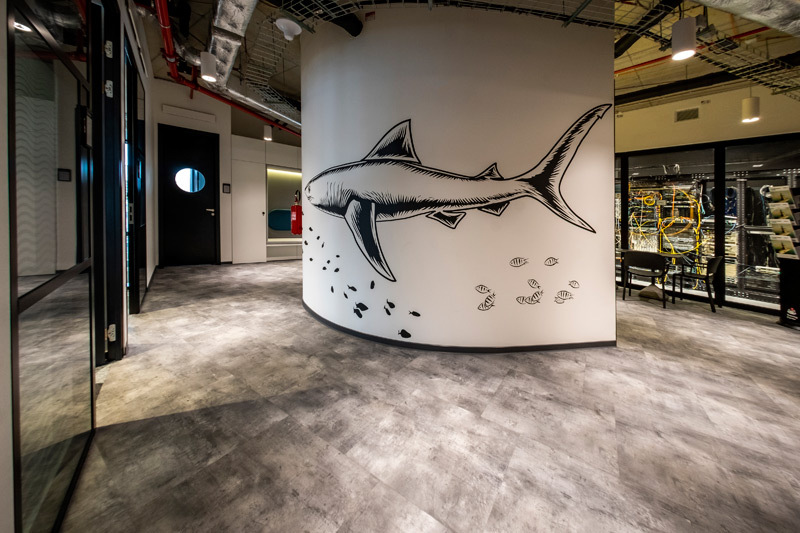 Cisco is the largest provider of networking technologies in the world that are the basis of data, voice and video communications on the Internet and corporate computer networks. ALEFs partnership with Cisco has multiple levels. 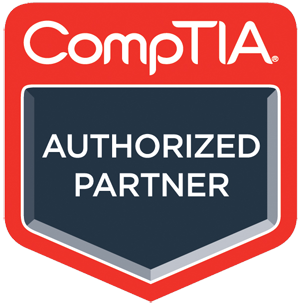 In the area of solution implementation it is a Cisco Gold Partner, in the area of education it is a Specialized Cisco Learning Partner. NetApp is a world leader in storage and management dat. Due to continuous investment in the development of their solutions able since 1992 to hold long-term leadership in introducing innovative approaches. 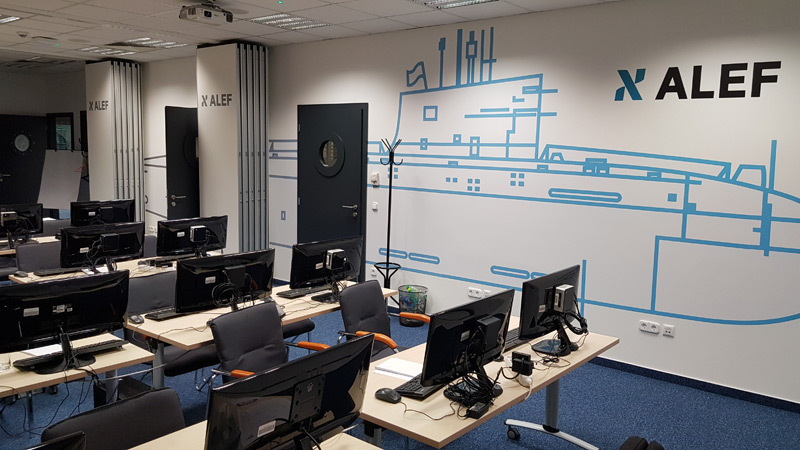 IronPort je dodávateľom unikátnej technológie, v súčasnosti patriacej do portfólia Cisco Systems, ktorá sa zameriava na e-mailovú a webovú bezpečnosť. 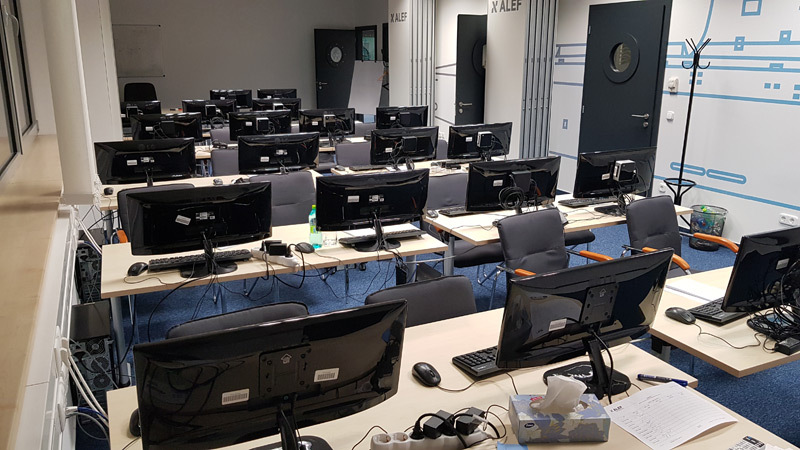 Alef je jediným distribútorom IronPortu v Českej republike a na Slovensku, ako jediný prevádzkuje IronPort Authorized Training Center v Českej a Slovenskej republike. F5 Networks is the global leader in solutions for the secure distribution and management of communications traffic applications. F5 provides comprehensive solutions focused on acceleration, security and availability of applications to maximize the user experience. VMware is one of the largest providers of virtualization software in the world. 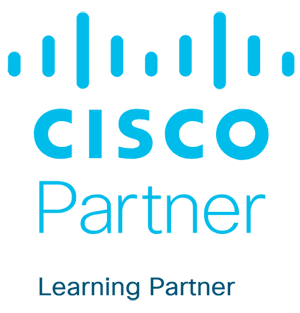 ALEF partnership consists primarily of activities within the scope of Cisco Data center specialization. 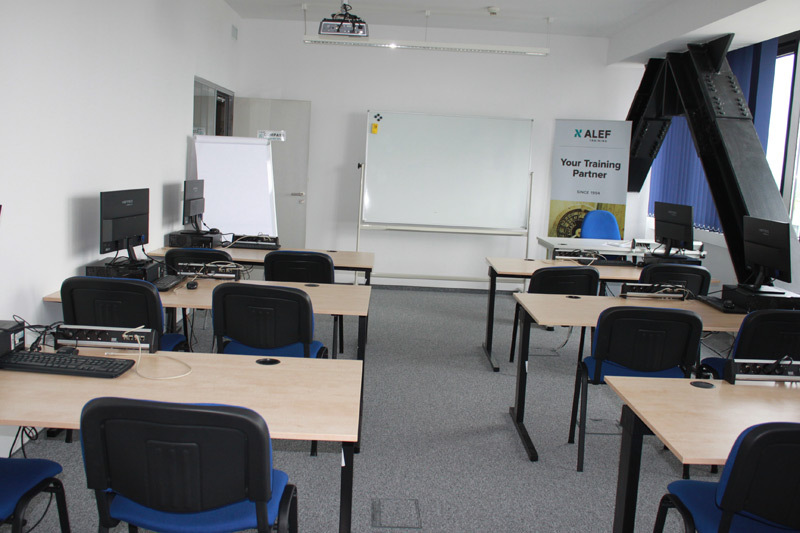 ALEF Training also offers a special Vmware course for the administration of end stations. Pearson VUE is a global certificate authority, which offers a portfolio of several hundred tests in the field of information-communications technology. 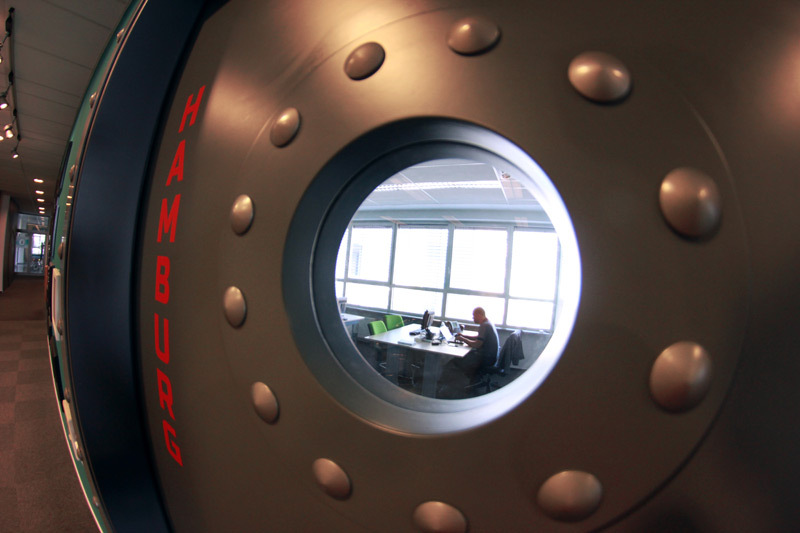 It covers the technology company Cisco Systems, VMware, Adobe, Citrix, CompTIA or Tanberg. 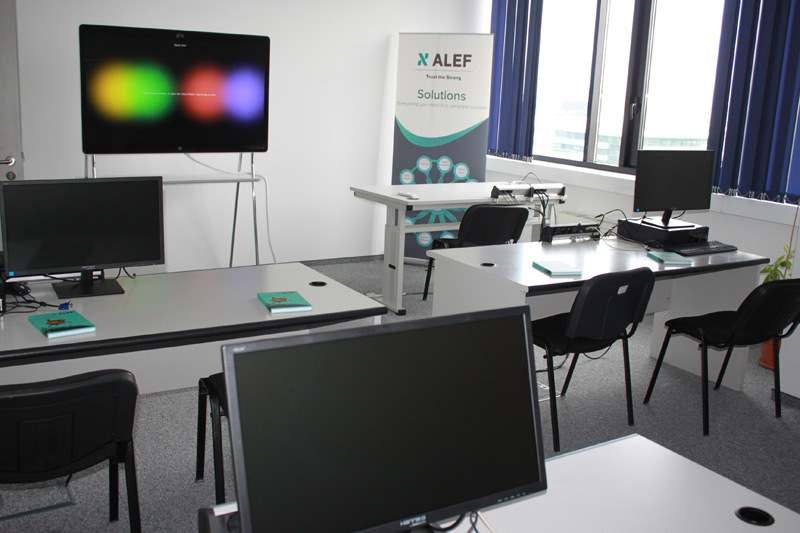 The test centers of their partner Pearson VUE puts stringent requirements to meet ALEF Training. 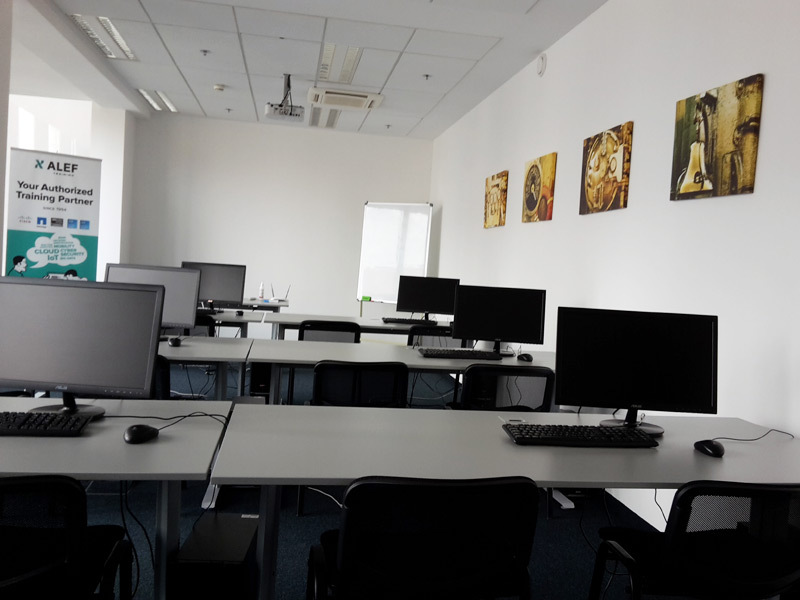 The GOPAS Computer School is the largest information technology training provider on the Czech and Slovak markets. 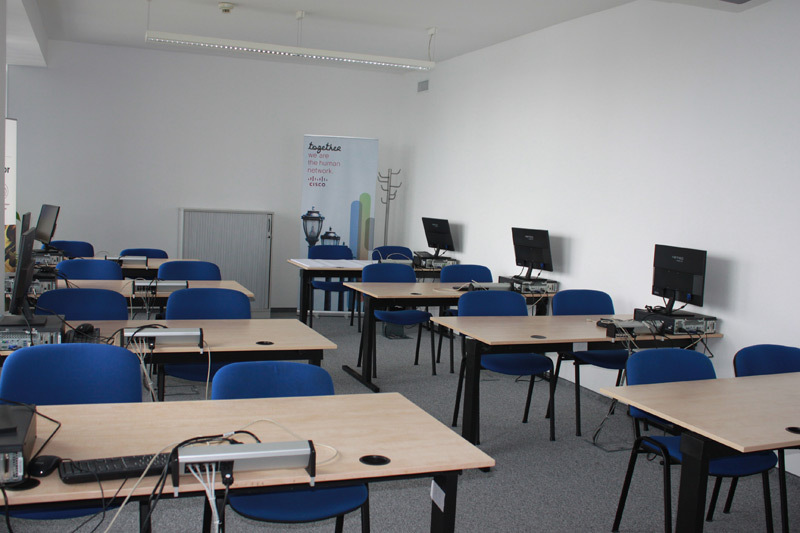 The technical courses are attended annually by almost 30,000 students, most of them IT specialists. 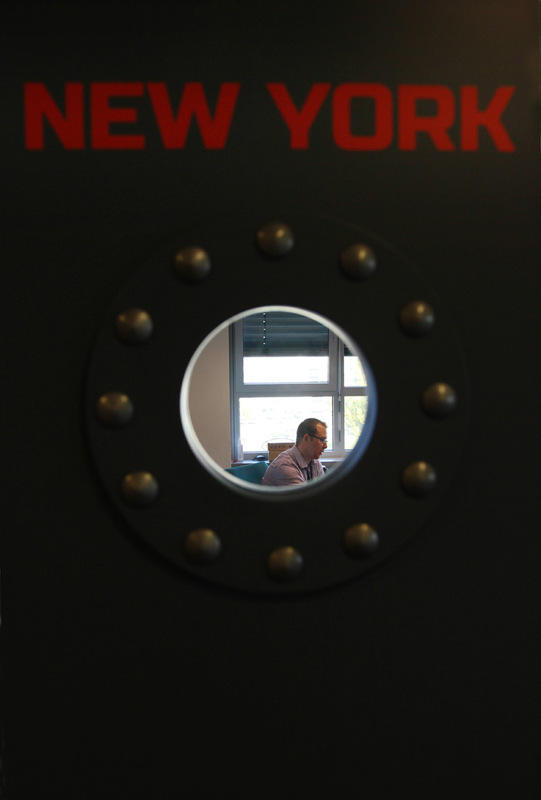 Despite operating on a relatively small market, GOPAS is among major IT training providers in Europe. Goodea Company is engaged in consulting and educational activities. 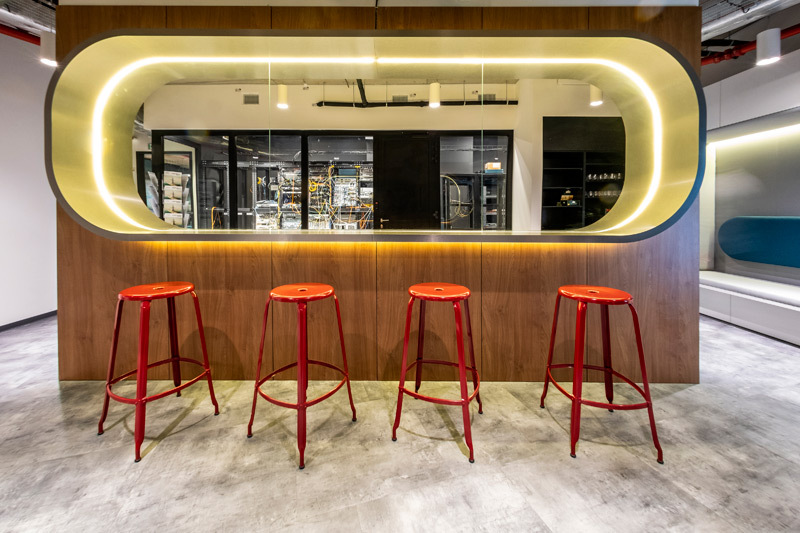 You can find us on the following places: . These Business Terms and Conditions govern legal relations between a client for training and/or courses and/or tests in the event that the training or course is a test or ends with tests (hereinafter “Training”) and the Training provider, ALEF NULA, a.s., registered number: 618 58 579, registered office: Pernerova 691/42, Karlín, 186 00 Prague 8, file reference: B 2727, maintained by the Municipal Court in Prague (hereinafter “ALEF”). These Business Terms and Conditions can be unilaterally amended by ALEF. The rights and duties of the Training client and ALEF are always, however, governed by the TaC with the wording effective at the time an order was demonstrably sent to ALEF; such text of the TaC is binding on the Training client. 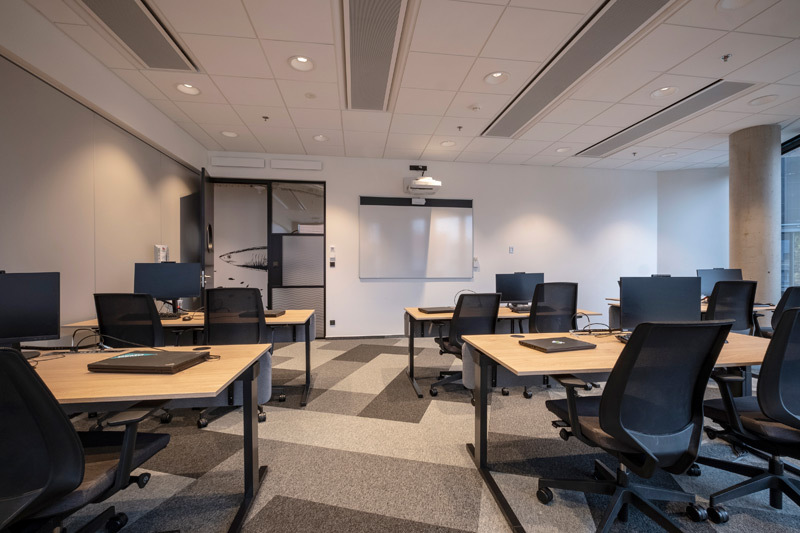 It is up to the Training client to monitor, in ongoing fashion, the current text of the TaC (the text of the TaC is designated in ongoing fashion with the version number) and to familiarise itself with the TaC in ongoing fashion. 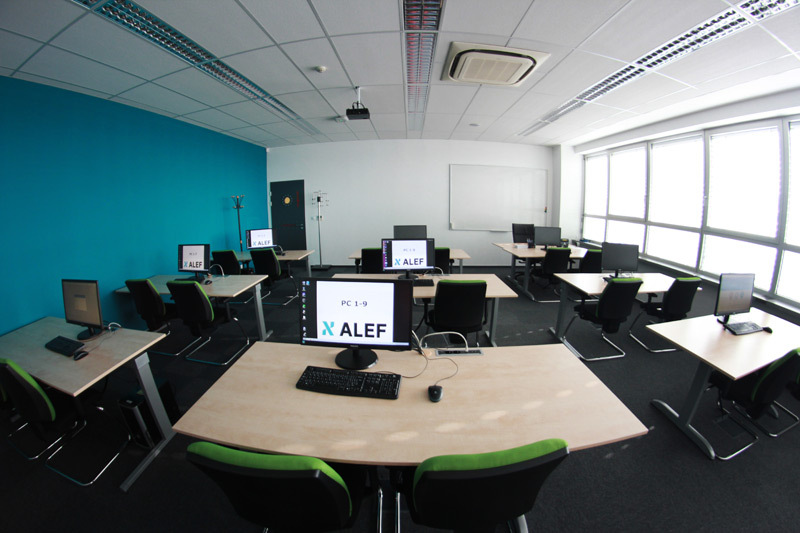 All versions of the TaC, including the currently effective version, are published at ALEF’s website: https://training.alef.com/cz. The prices of Training are stated at the abovementioned website. The prices stated do not include VAT. The chosen payment method (invoice, ALEF Training Credits or Cisco Learning Credits, if the Training client has them). 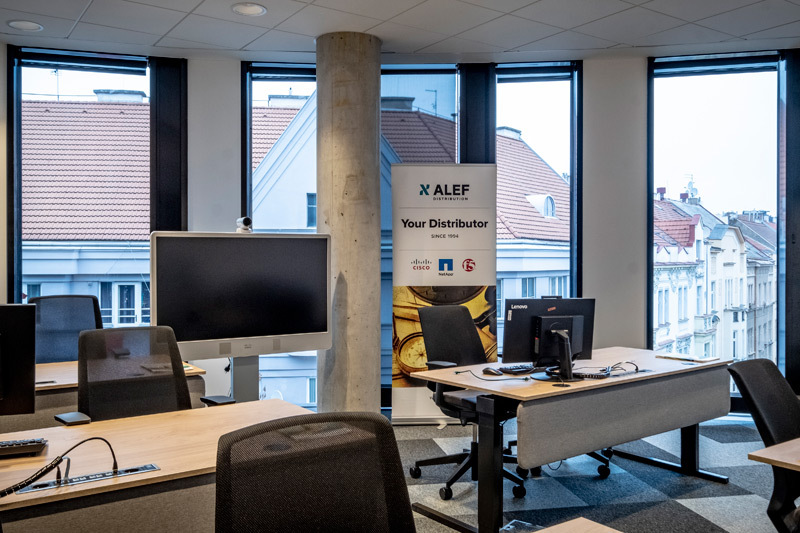 After the acceptance of an order, an ALEF Training Team specialist will send ALEF for each Training client and each registered participant an order confirmation, within 48 hours, if the Training date is free. 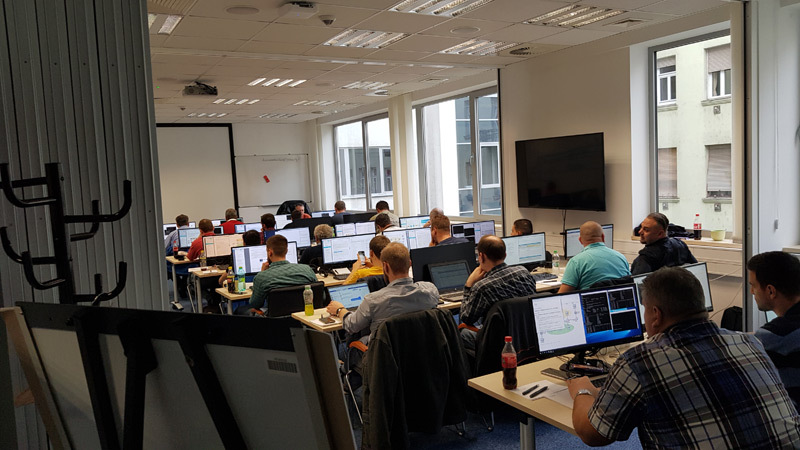 In the event that the date of the chosen Training is full, the Training client and every registered participant will be contacted with an offer of alternative dates. 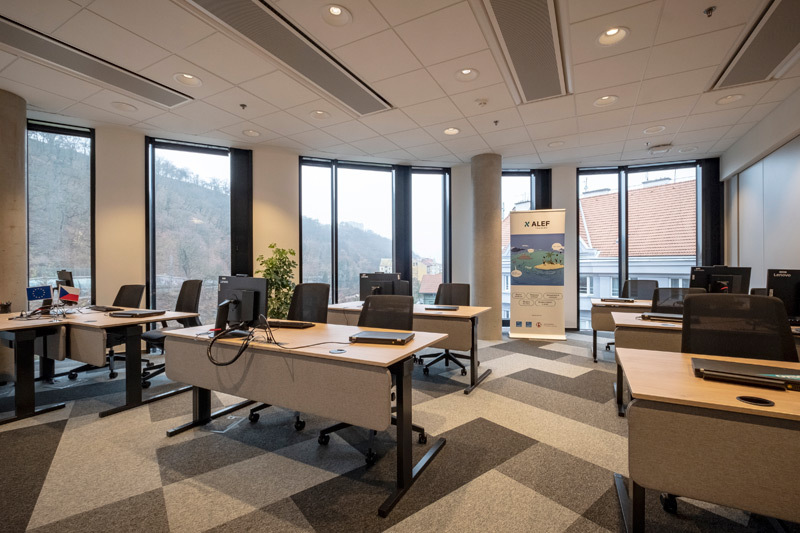 At least a week before the start of Training, Training participants will receive an invitation with more detailed organisational information, such as the Training start time, the place of Training and where to park. 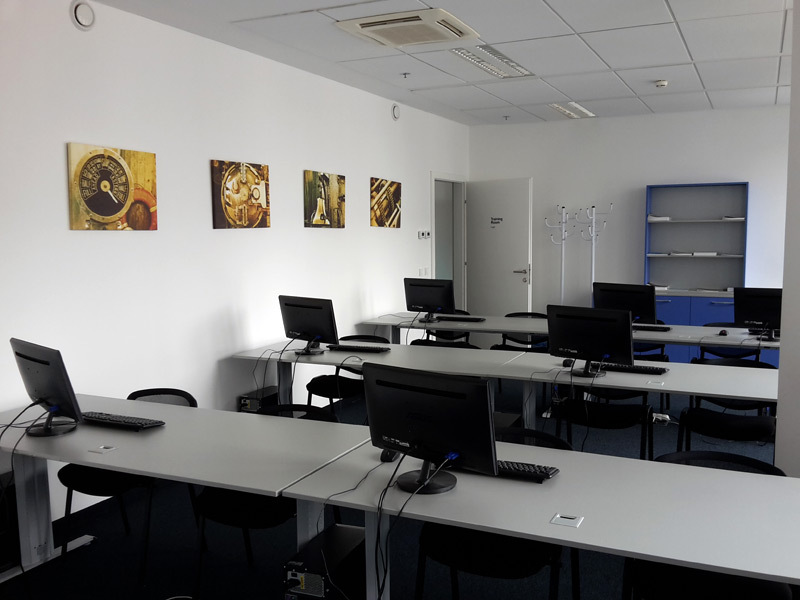 The participant fee for Training includes teaching, the use of computers, study materials and the issue of a certificate confirming the Training was taken. 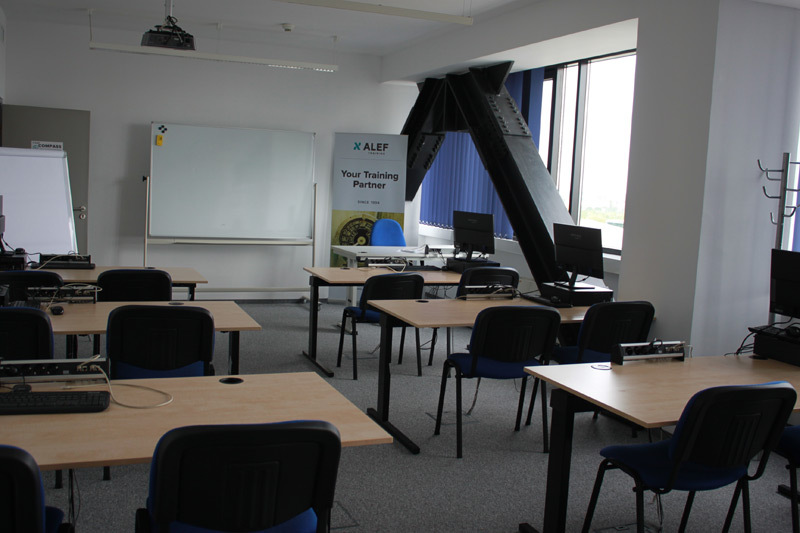 The price of Training includes refreshments, including drinks of various types and a hot lunch in the event that Training takes place in the Alef Training Centre. 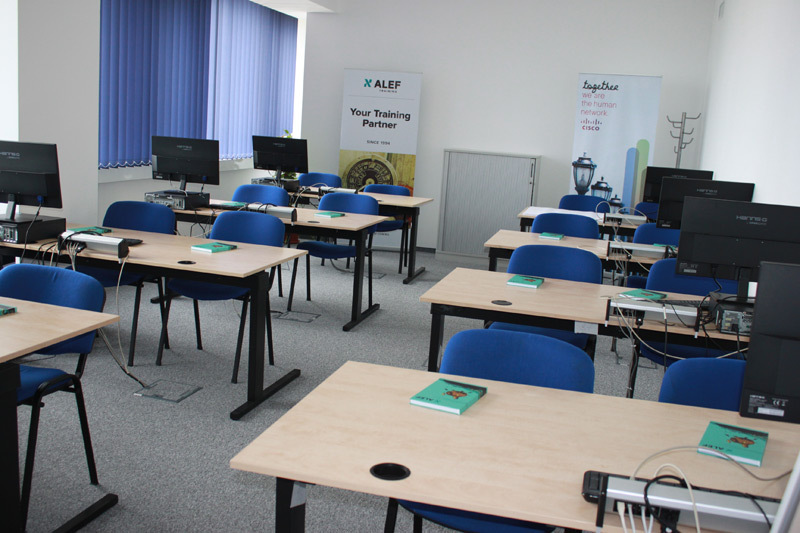 In the event Training is realised outside such space, refreshments and lunch are a matter of agreement between the Training client and ALEF. 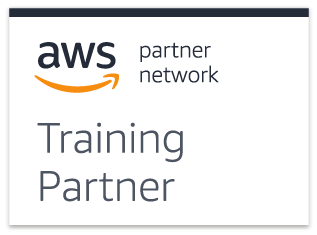 Payment of the price for Training takes place in the case of existing customers after Training, the standard is within 14 business days of the delivery of an invoice. For new customers a down payment invoice is issued for the first Training sessions, which the Training client is obligated to pay before the start of Training. After Training, the Training client is issued with an invoice—tax document. In the event of problem-free payment, i.e. in the invoiced amount and by the due date, each additional Training is then paid for the same as for existing customers of ALEF, i.e. after completion within 14 business days of the delivery of an invoice. In the event the company has ALEF Training Credits (ATC), it can use them to pay for the relevant Training or certification. 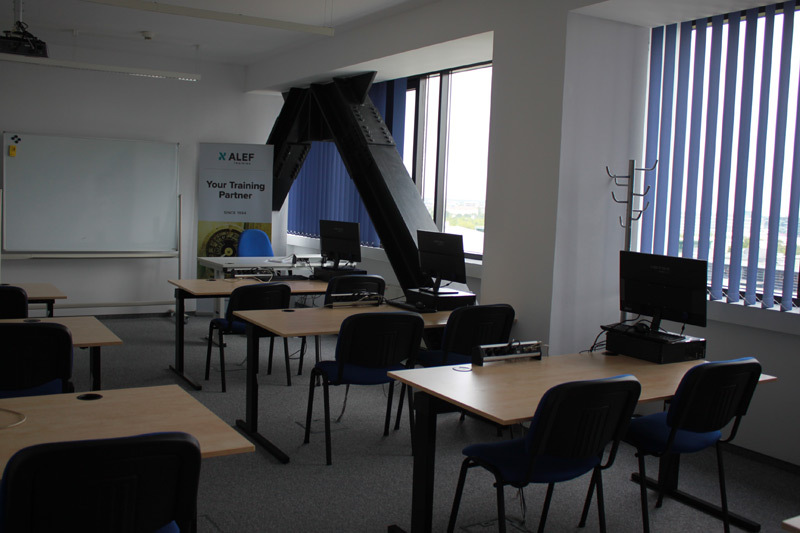 Information about the current amount and method of drawing can be obtained from the ALEF Training Team. 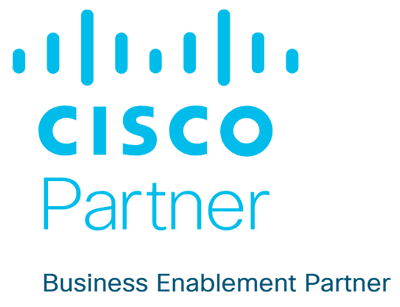 If the company has Cisco Learning Credits (CLC), they can be used only for certified Cisco Training. In the event of a delay paying the price of Training, the Training client is obligated to pay ALEF penalty interest totalling 0.05% of the outstanding amount for each day of delay. Cancellation of participation in certified Training less than 10 business days before the start date for Training—the cancellation charge is (excluding VAT) 100% of the price of Training (excluding VAT). A request for cancellation of uncertified Training should be sent no later than 10 business days before the Training start date. If a request is sent later, a cancellation charge will be billed (excluding VAT) totalling 100% of the price of Training (excluding VAT). Cancellation charges are payable within 14 business days of the delivery of an invoice. After receiving registration for a certification test, which completes certificated Training, it is not possible to cancel the order for a certification test. The date of a test can be changed, but regarding the movement of the date it is necessary to contact the person that confirmed the registration for the relevant test, no later than three business days before the planned start of the certification test. If there is a second change to the date of a certification test, an administrative charge totalling EUR 20 (excluding VAT) is billed. This administrative fee is payable within 14 business days of the delivery of an invoice. 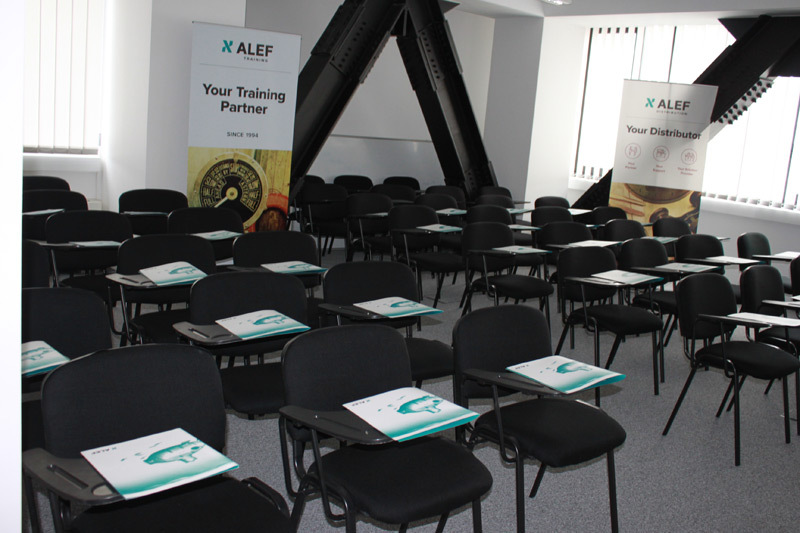 Information about a change to a date should be sent no later than three business days before the scheduled date to cz-training@alef.com. If a date change is possible, it will be confirmed by ALEF. In the event of a delay with the payment of a cancellation charge or administrative charge, there is a duty to pay default interest totalling 0.05% of the outstanding amount for each day of delay. 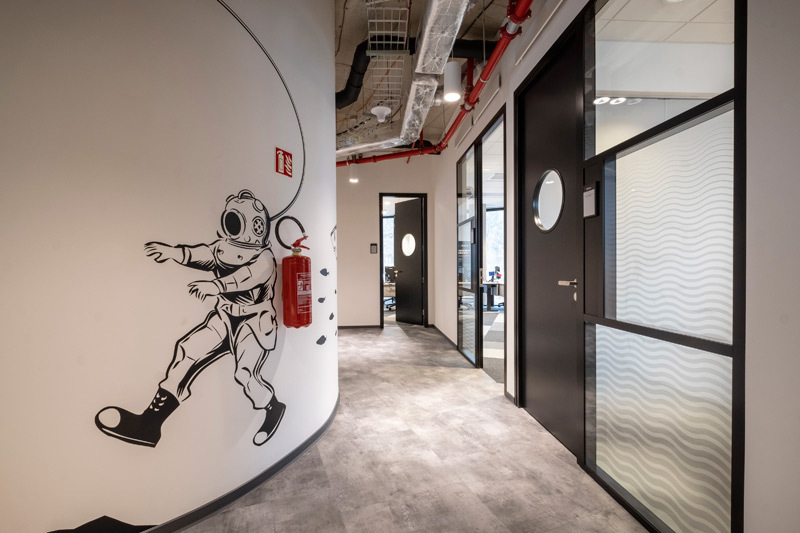 ALEF (the ALEF Training Team) reserves the right to cancel a planned Training date in the event of unexpected events—illness of a teacher, suspension of delivery of services (such as electrical energy, internet access, etc.). ALEF also reserves the right to cancel a Training date in the event there is not a sufficient number of participants for its realisation. 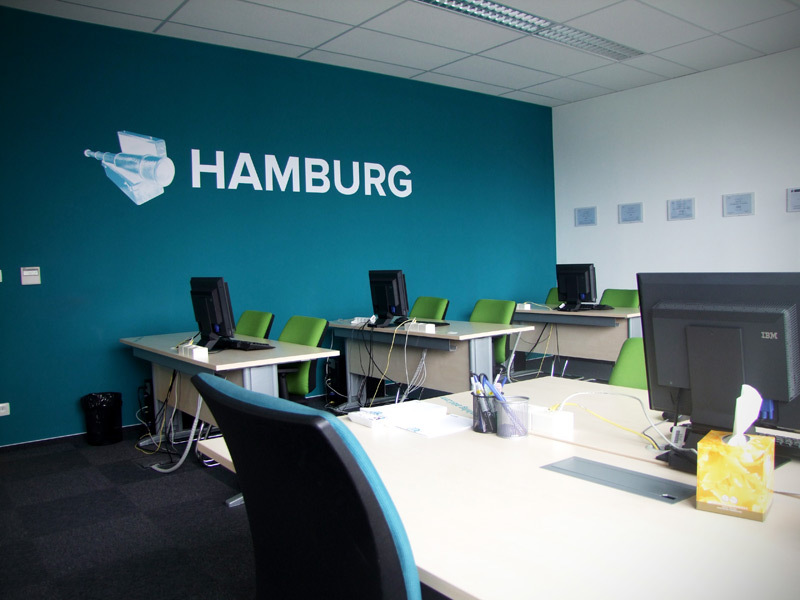 In such case the Training client and the registered participants will be contacted with a new possible date. 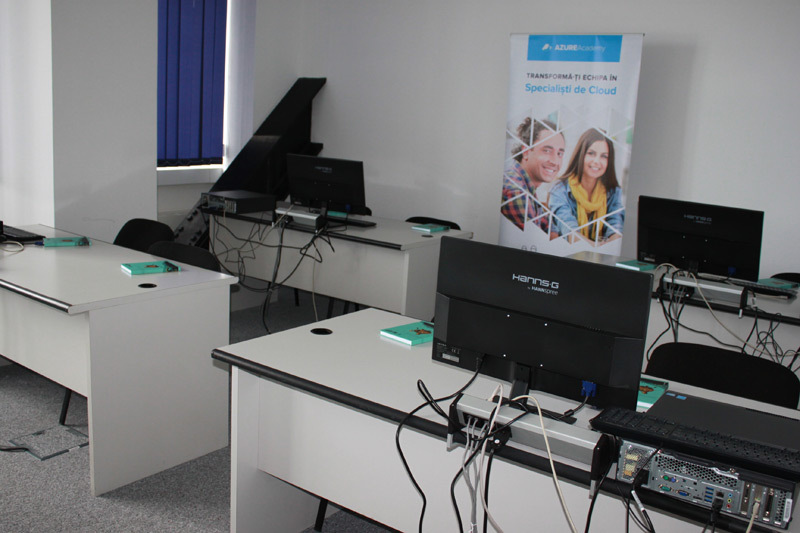 In connection with the new trend for the provision of electronic Training materials for certificated Cisco Training, it is necessary for the Training participants to bring with them a laptop, or they can, at least a week before the date of the Training session, ask for one to be lent for free. These TaC, the legal relations resulting from them or related to them, including extra-contractual relations (if the selection of law is permissible for them), are governed by the legal order of the Czech Republic, with the exclusion of conflicting international private law standards. In matters not governed by these TaC, the legal relationship between a Training client and ALEF is governed, in particular, by the Civil Code. In the event of disputes under these TaC or in connection with them, the jurisdiction of the relevant court of first instance is as follows: if a regional court has material jurisdiction, the court with local jurisdiction is the Municipal Court in Prague, if a district court has material jurisdiction, the court with local jurisdiction is the District Court for Prague 8. The provisions of the previous sentence are binding only if the legal relation between a Training client and ALEF is a legal relationship between entrepreneurs during their business activities.